The Nebraska Wind & Solar Conference planning committee is composed of individuals representing a diverse set of stakeholders. The committee works together to present accurate and objective information related to the development of wind and solar energy in the Great State of Nebraska. John Hansen has served as the elected President of the Nebraska Farmers Union (NeFU) with 3,500 members since 1990. In his 15th two-year elected term, Hansen serves as Secretary for the NeFU Foundation and NeFU PAC, NEBFARMPAC. 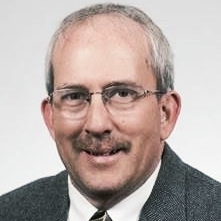 Hansen currently serves on USDA's Nebraska State Technical Committee of USDA, the Board of Directors of the Nebraska Farm Crisis Council, the Coalition for a Prosperous America, and the Organization for Competitive Markets. Hansen has served as chair of the planning committee since 2008. 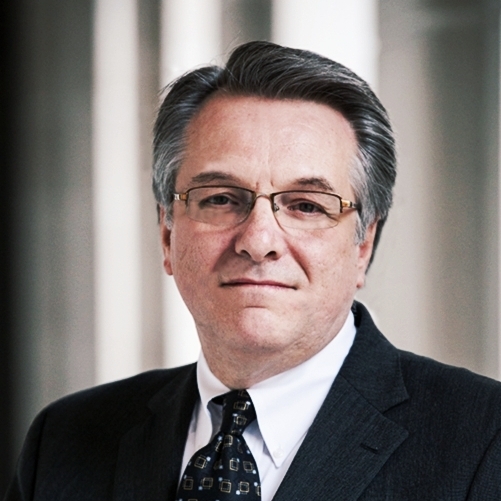 David has more than 30 years' experience in business, government and law, including private legal practice and senior executive experience in private industry and federal and state government agencies. He advises clients involved in renewable energy development including biofuels, biomass and wind energy, as well as agribusinesses and businesses involved in production and processing of agriculture products. Previously David was appointed Director of the Nebraska Energy Office by Nebraska Governor Pete Ricketts in January 2015. He was a member of the Governor's Cabinet and principal advisor on energy policy, managing agency operations including administration of annual grants of $5 million, a revolving loan energy loan program with $48 million in assets, and State Energy Program activities and various energy efficiency and renewable energy grant programs. He served as Director until August 1, 2018, and then re-joined Kutak Rock after having practiced with the firm from 1997 to 2000. Will Kirby is a Renewable Energy Project Manager for the employee-owned consulting firm HDR based out of Omaha. Will is a professional civil engineer experienced in the design of renewable energy and interconnection projects. 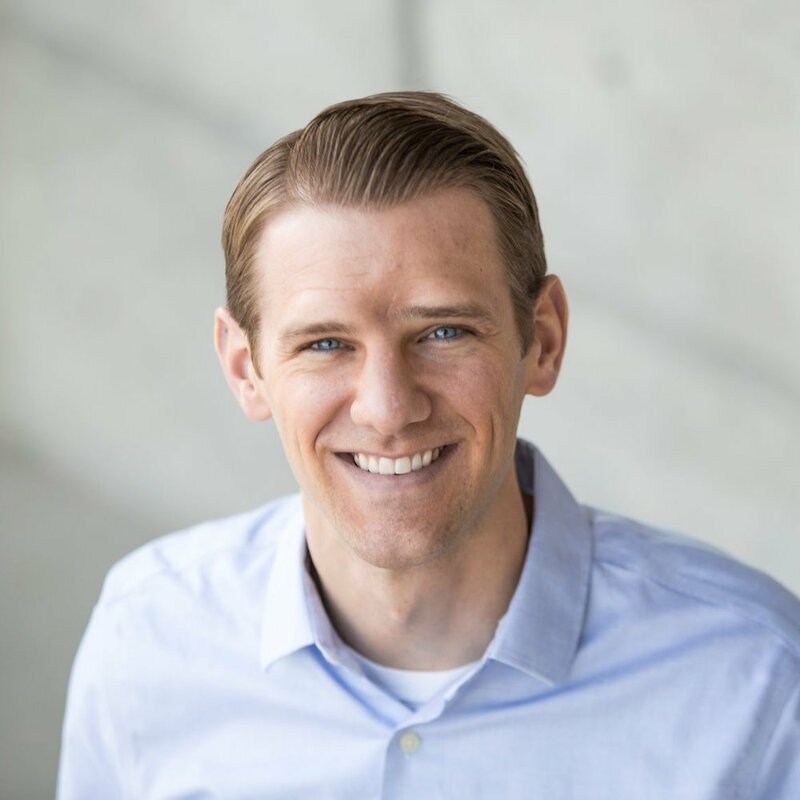 Will manages design teams and projects related to solar energy, wind energy, battery storage and interconnection systems around the country. He also has a background in sustainability efforts for HDR and his clients. He has a BS in Civil and Architectural Engineering from Missouri University of Science & Technology, and an MS in Sustainable Systems Engineering from the University of Wisconsin-Madison. Rich Lombardi and his company American Communications Group, Inc. represent the interests of The Wind Coalition and its industries before the nation's only non-partisan unicameral legislature. American Communications Group, Inc. has served as a national consultant on public policy to the American Wind Energy Association and the Renewable America Campaign. John O'Connor works at olsson, a nationally recognized, employee-owned engineering and design firm with a rich history of success. John uses his 32 year banking, economic development, and utility experience and educational background to help olsson grow its Energy Market to reach the company’s goals. John brings company resources to Energy Market clients to help them keep energy affordable, reliable, and renewable. Johns brings his positive attitude, relentless drive, and team spirit to guide teammates and clients. John’s title is Vice President, he resides in Lincoln, NE, and refuses to give up on his beloved Cornhusker football team. Mr. Rich has been employed with Nebraska Public Power District for the past 39 years, currently serving as NPPD’s Sustainable Energy Manager. In this position, Dave is responsible for the development and implementation of NPPD's sustainable energy (renewable energy sources and energy efficiency) strategies. These strategies support NPPD's vision and mission by providing safe, cost-effective, and efficient sustainable energy in a manner that provides renewable energy to NPPD’s resource mix and promotes economic development in an environmentally sound manner. 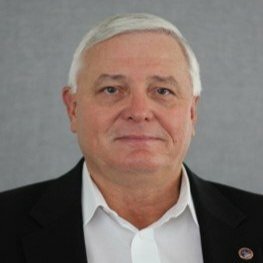 president, solar heat & electric, inc.
Michael Shonka with Solar Heat and Electric has 30 years of experience with solar energy projects, including many applications of solar air, water, and electric systems. Solar electric in Nebraska is growing due to increased utility rates and favorable consumer attitudes toward sustainability. The company has a number of firsts in the state: the first net metering installation, community solar project, center pivot system, and solar-heated greenhouse. Shonka is a solar instructor at community colleges in Nebraska and Iowa. Kurt Stradley is an engineer in the resource and transmission planning area at Lincoln Electric System. His responsibilities include monitoring the renewable energy arena. He has been a member of the Nebraska Wind and Solar Conference planning committee for the past 5 years. Stradley received a Bachelor of Science in Electrical Engineering in 1979 and a Master of Business Administration in 1984, both from the University of Nebraska. Having worked several years in the development, management and operations aspects of commercial medical and industrial construction, Lon brings real-world know-how to the Nelson Industrial Team. His ability to recognize, create and develop business opportunities coupled with his written and verbal business communications skills have made him a valuable asset to our Leadership Group. Nelson Industrial Construction & Engineering, aka Nelson Wind, has built over 3,300 wind turbine foundations throughout North America. Courtney Kennedy is the Manager, Alternative Energy Program at Omaha Public Power District (OPPD). She is responsible for the development and execution of renewable energy projects in support of OPPD’s resource plan and strategic directives. Courtney has been with OPPD over 5 years, working on a variety of projects and initiatives focused on operational efficiency, process improvement, and strategy, and has been a key driver in the development of OPPD’s electric vehicle strategy and pilot program. Courtney holds a BS in Mechanical Engineering & Spanish from Iowa State University and an MBA from Creighton University. Joe has been with the Department of Environmental Quality his entire career, starting in 1975. Gas was 36 cents a gallon and milk was $1.20 a gallon. He graduated from UNL and has a Masters in Public Administration from UNO. He has served in several capacities with the Dept. beginning as an Air Quality Inspector. He has served in management capacities in the Air Quality program, Joe was responsible for management of all the Waste and Air programs and is now responsible for the Assistance Division. Joe has been active in several national organizations associated with emerging environmental issues, many of which have significant energy implications. On August 1, 2018 Governor Pete Ricketts announced Jim as the Interim Director of the Nebraska Energy Office along with his continued leadership responsibilities as Director of the Nebraska Department of Environmental Quality. Prior to being appointed to NDEQ in 2015, Jim served in a variety of capacities (for approximately 28 years) throughout the Missouri Department of Natural Resources including roles as the Director of the Financial Assistance center, Environmental Compliance Section Chief, the Division Director of Field Services, the Regional Director of the Kansas City Regional Office, a Soil and Water District Coordinator, and an Environmental Specialist. He also consulted with Environmental Works, Inc. of Kansas City, Missouri.